Now open! 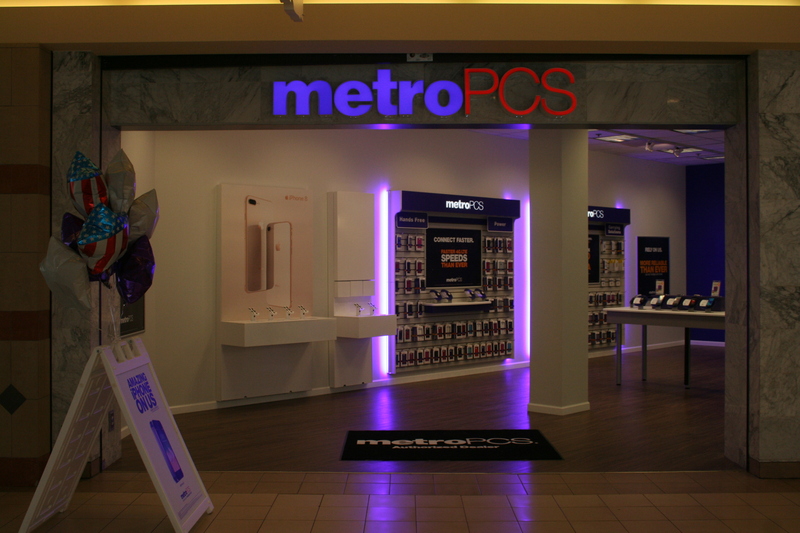 Stop by the new MetroPCS store located on the upper level, next to the food court. Wireless for All.